Please join your peers as you celebrate 20 Years since graduation at a sit-down dinner event commencing 7.00pm to 10.00pm. 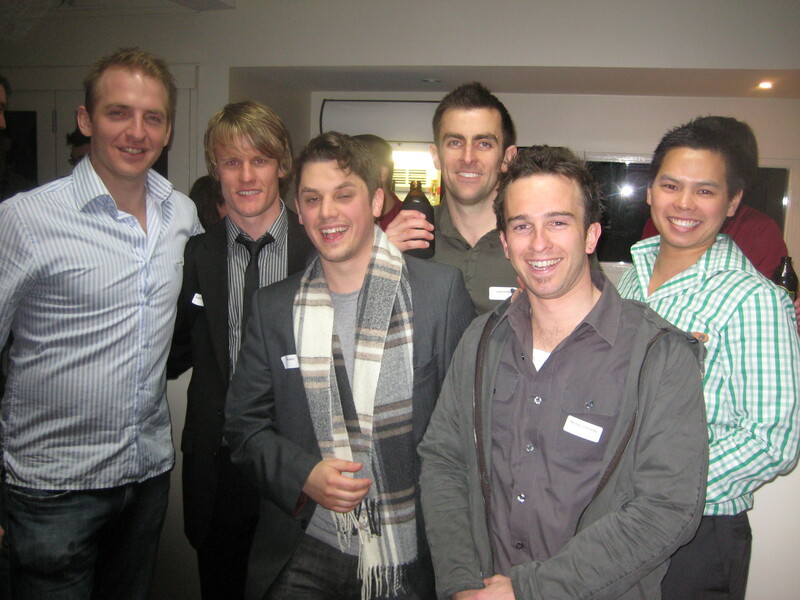 This reunion dinner is being held at Haileybury City, 383 King Street, Melbourne. A tour of the City campus will commence at 6.30 pm. At the reunion, you will be treated to a delicious 2-course meal and drinks until 10pm. All guests who attend the dinner are also invited to the After Party, being held at The George on Collins commencing at 10.00 pm. 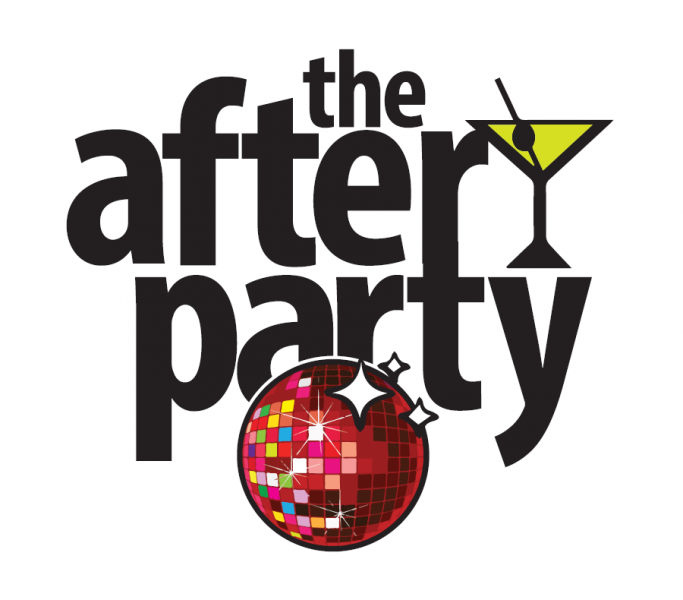 When you book your ticket to the reunion, please also register your intent to attend the after party, so we can provide numbers to The George on Collins. All drinks at bar prices.